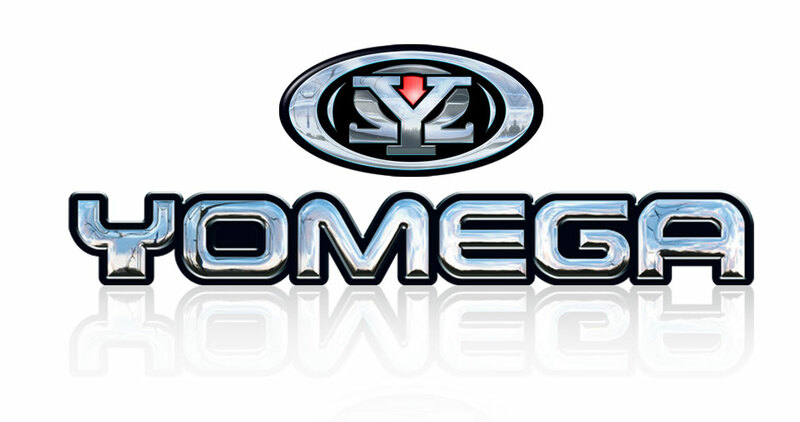 Yomega Corp. is based in Seekonk, Massachusetts and create finely engineered yo yo's and skill toys. Their goal is to introduce the fun of yo-ing to the youngest players and to provide yo-yos that extend through play levels to the competition arena. Yo-ing is a fast paced sport that changes daily and Yomega is newly committed to staying on the cutting edge.